Ever since renewing the program in 2009, ODU has put up offensive fireworks fit for royalty, and giving up offensive fireworks. However, with most of that firepower gone, it will be tough to continue their impressive offensive displays in 2015. 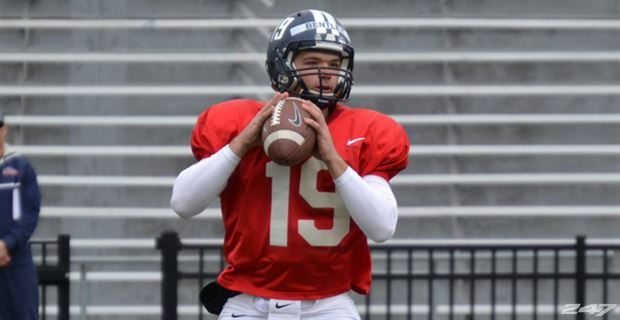 Taylor Heinicke gained over 16,000 yards in his college football career. That’s good for third all-time among FBS ranks. That’s an enormous hole to fill for redshirt freshman Shuler Bentley, but he does have some help. Ray Lawry was one of the top freshmen in the conference last season, and he will likely shoulder an even bigger load this season while the Monarchs break in a new quarterback. Lawry just missed 1,000 yards last season, but expect him to eclipse that this season and at least come close to matching his 16 TDs from a season ago. Antonio Vaughan will be tough to replace at receiver after topping 1,000 yards in 2014, fortunately there is a plethora of options at receiver to make up the difference. Zach Pascal had nearly 750 yards himself and David Washington was only a yard shy of 600. It also helps to have Blair Roberts back after missing last season with a back injury. Back injuries are a scary proposition, but after a full year off Roberts should be completely healthy. The line also had a major loss with all-conference center Josh Mann’s departure, but it helps when the other four starters return. This offensive line may not have Mann’s star power, but they are a strong, experienced unit. Defense will likely continue to be an issue in 2015, but ODU has done a solid job amassing depth on the defensive side of the ball. The issue is that it’s still young, inexperienced, and unproven depth. If a few guys can have a sooner than anticipated impact on D this year, then a step forward isn’t out of the question. 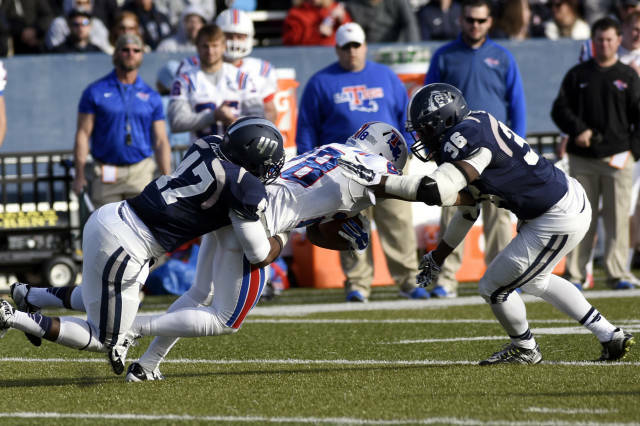 T.J. Ricks and Martez Simpson should be the leaders of the defense in 2015 at the outside linebacker spots. They are the top returning tacklers on the team. Beyond them, look for some young guys like CB Jamez Brickhouse to step in and play from the get-go. UAB transfer Devon Brown should also help out in the secondary. 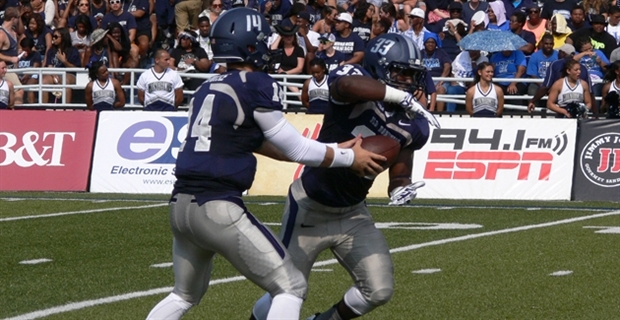 Old Dominion has gone .500 or better in each of its six seasons since playing football again. Unfortunately, the turnover on offense puts that streak in serious jeopardy. The schedule does provide room for optimism though with the only road non-conference game being at Eastern Michigan. An October trip to Marshall will be tough, but the Monarchs get Western Kentucky at home and miss Louisiana Tech altogether.